Come see American Folk Art done in Paper Collage. 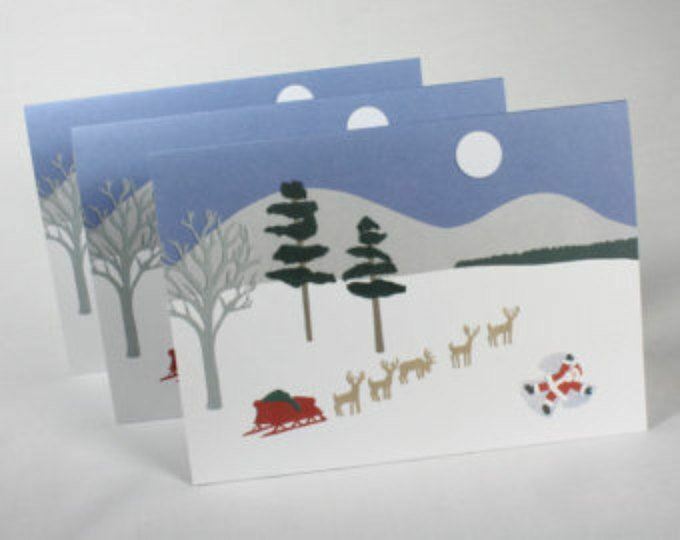 Get a head start on your Christmas/Holiday cards and small gifts with scenes from New England. All work is printed in New Hampshire.